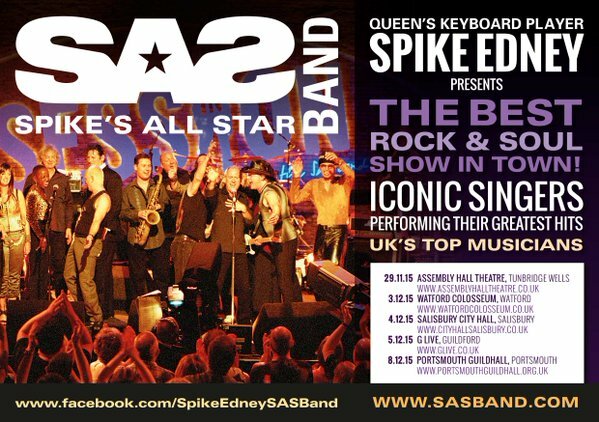 As you might remember, Patti did a few gigs with the SAS Band in December 2007 in the UK. Two of the shows were recorded for a DVD, which (finally) seems to be set for release sometime soon, according to this website. And while we all wait, let’s just keep replaying this clip from the DVD: Patti’s fabulous version of Respect, from the SAS Band’s Motown 2 Memphis show, recorded at Bisley Pavillion on 7/8 December 2007. Respect – Patti Russo – SAS Band from Kenny Evans on Vimeo. 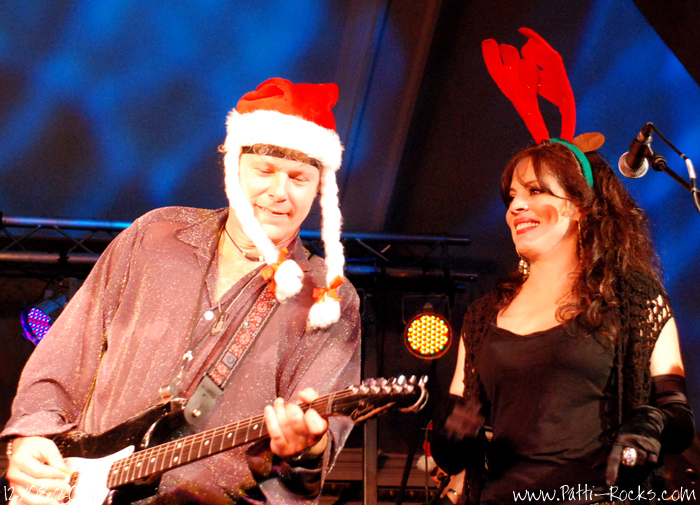 Respect – Patti Russo with the SAS Band from Kenny Evans on Vimeo.